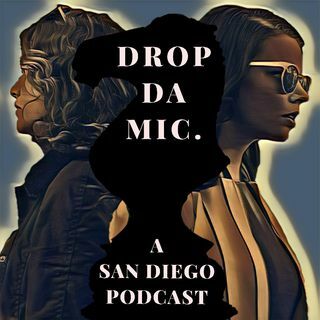 Episode 98: Don’t Sweat the Technique (THOROUGHBREDS) | Drop Da Mic. This week on the Drop Da Mic. Podcast we discuss last years critically acclaimed indie film, ‘THOROUGHBREDS’, starring Anya Taylor-Joy, Olivia Cooke, and the late Anton Yelchin, in what is his final on screen appearance. The pop news segment this week includes updates for: BIRDS OF PREY, the CHILDS PLAY series, HORROR NOIR, STAR WARS and much more! Outro music by: Admiral Atlas. London Live interview with Olivia Cooke and Anya Taylor-Joy used. Edited and mixed by: ... See More Wesley Swanson.